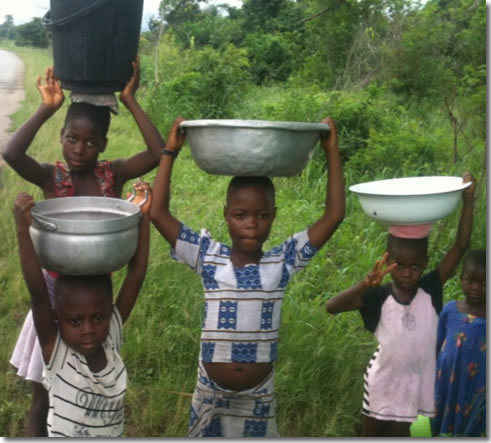 Water is life and you can help provide safe drinking water for hundreds of people with your donation. YOUR DONATION WILL BE 100% MATCHED UP TO $10,000 thanks to the generosity of one of our supporters! Please give what you can and make a remarkable difference in the world.